Cool summers, cozy winters. 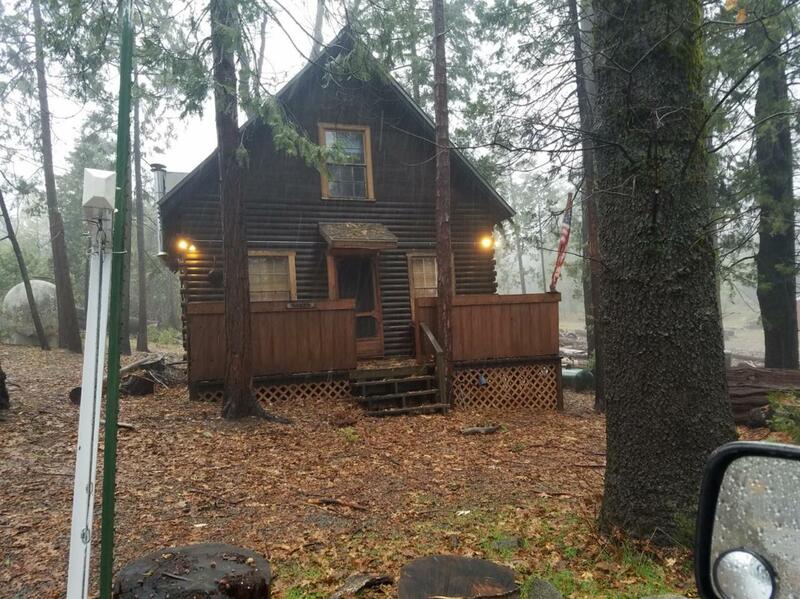 This charming A frame cabin with log siding is located in Meadow Lakes. Has 3 bedroom/1 bath. Features, ceiling fans/wood burning stove/dishwasher/laminate flooring/covered patio, fire pit. Also this community offers picnic area/lake with fishing and swimming/club house and BBQ area for entertaining. Listing provided courtesy of Peggy Lopez of Pinnacle Real Estate Of Shaver Lake.